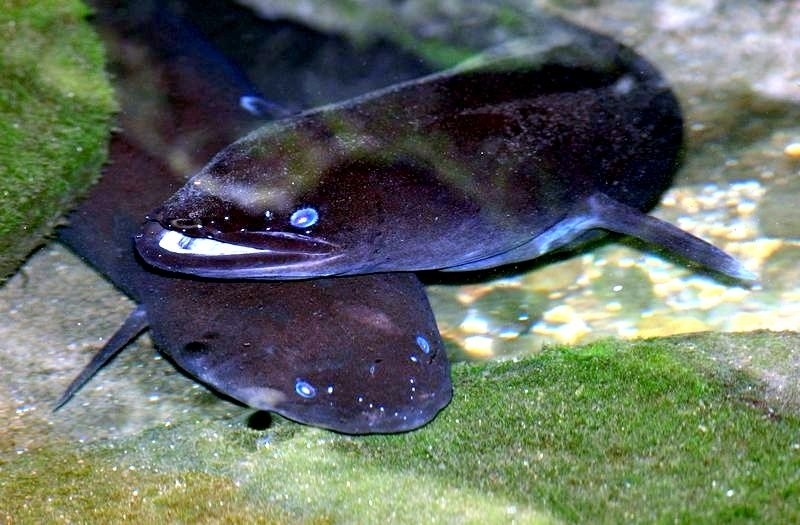 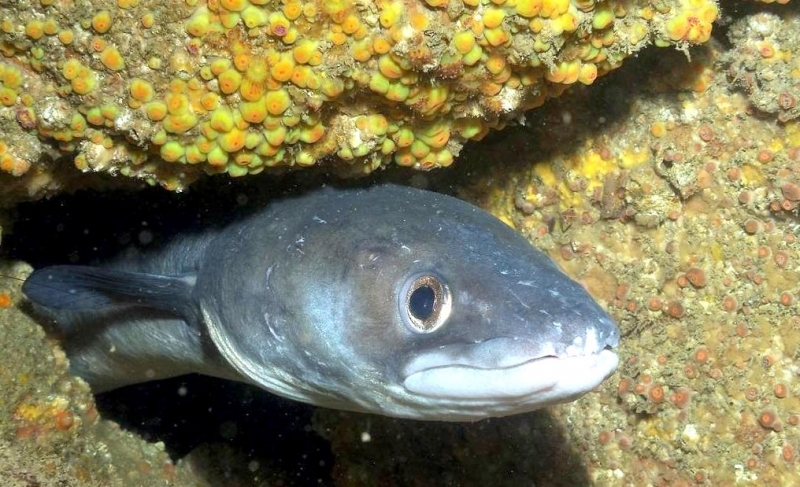 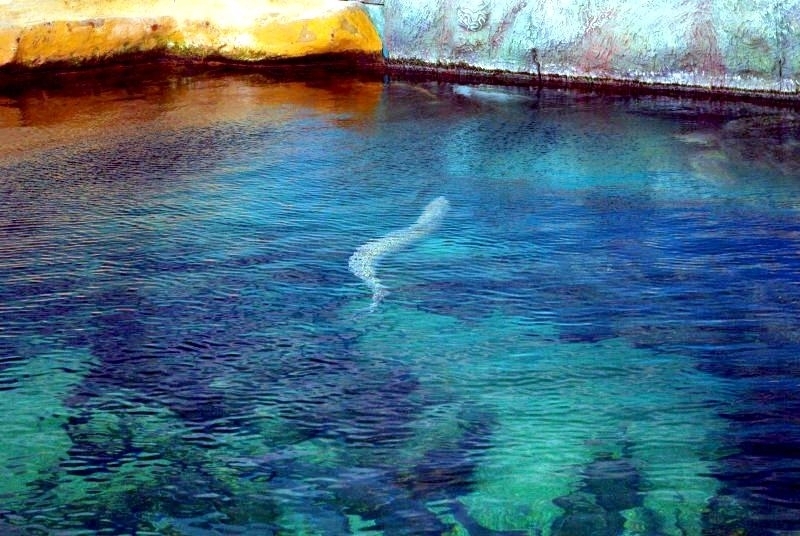 Conger Eels inhabit rocky ground and spend most of daylight hours hidden away in caves or other small spaces and come out to feed at night, although in deep water they will feed at any time. 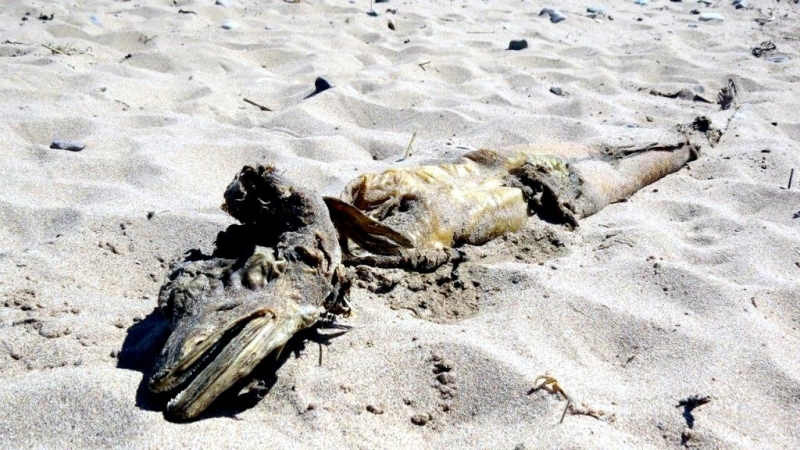 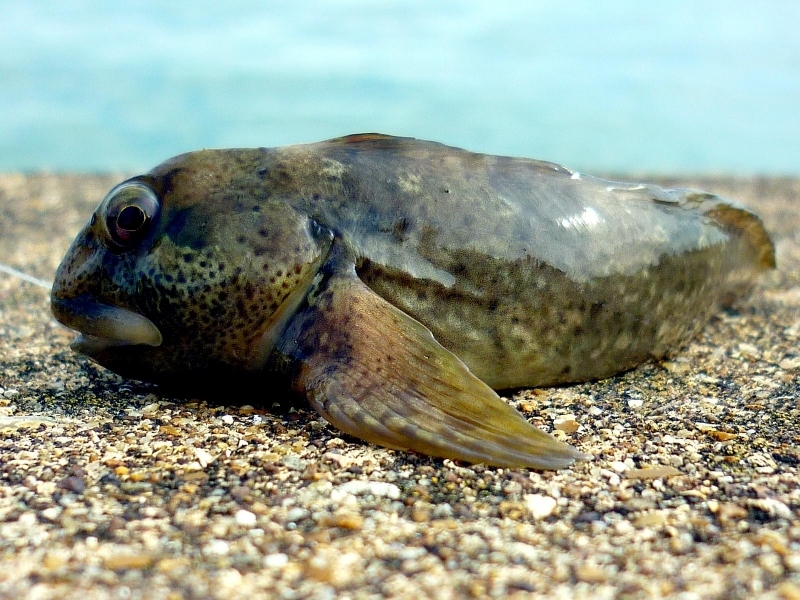 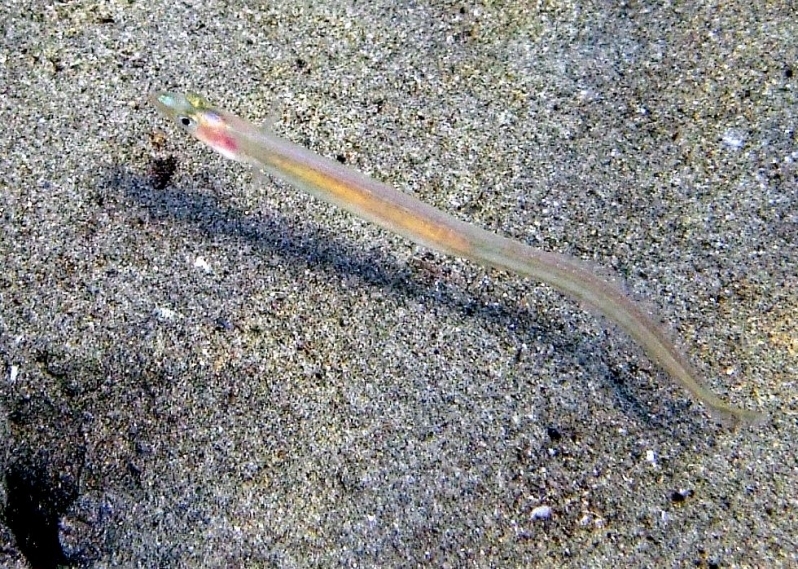 They will wait and ambush fish or swim around freely to hunt fish, although they are also happy to scavenge along the sea bed for dead, rotting or injured fish. 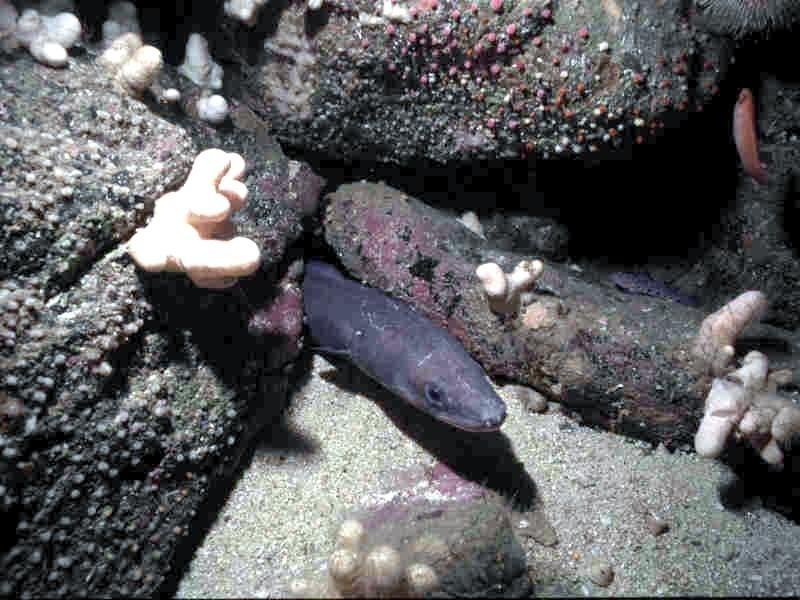 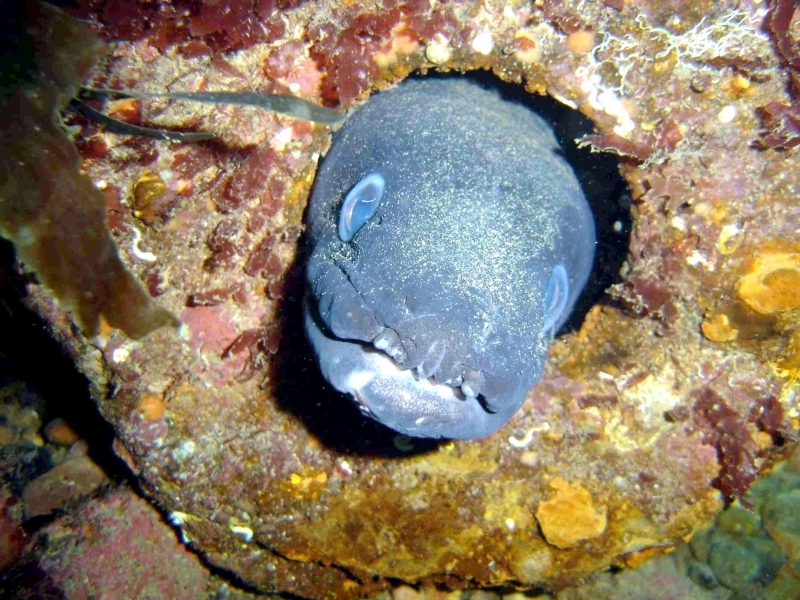 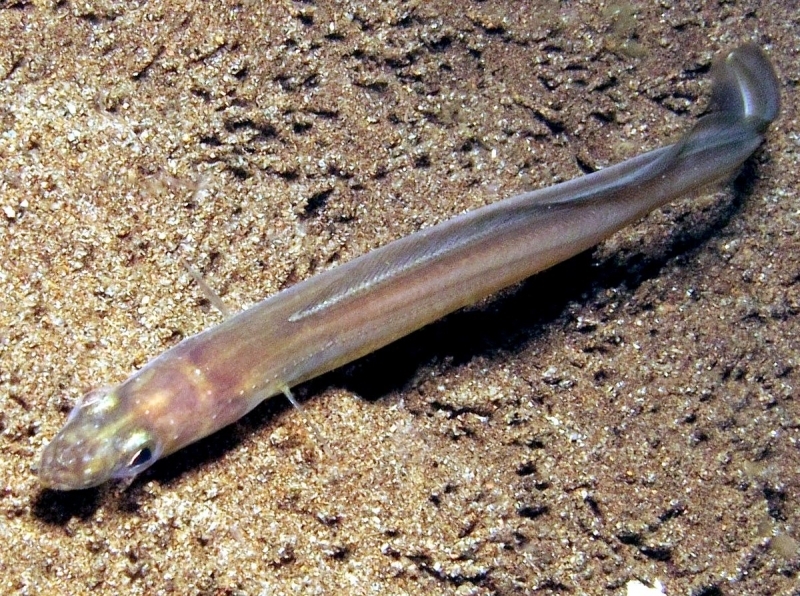 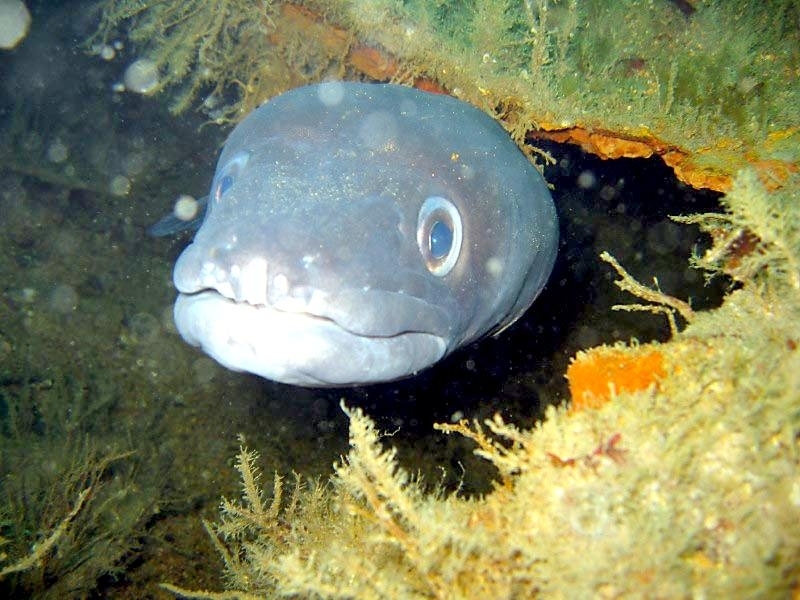 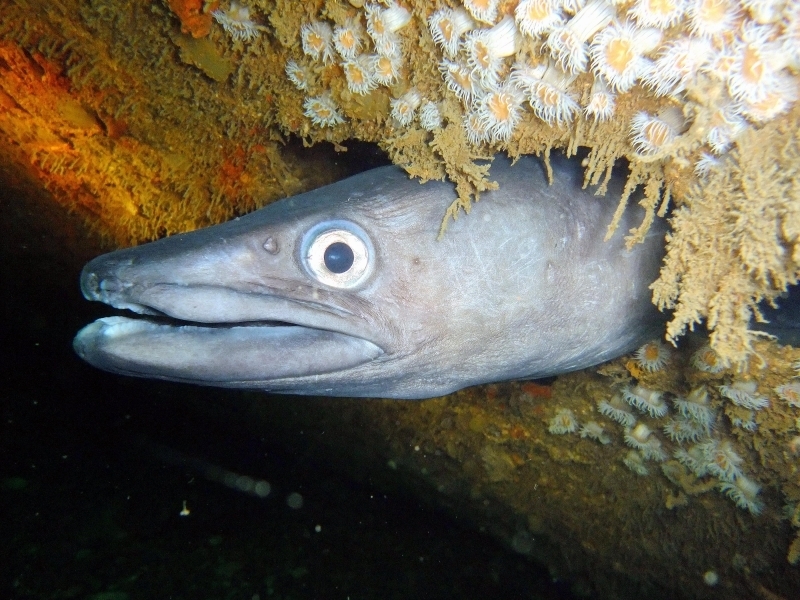 Occasionally, Conger Eels will emerge from their rocky homes under the cover of darkness and hunt over mixed ground or even sandy seabeds, meaning they can turn up unexpectedly in angler’s catches. 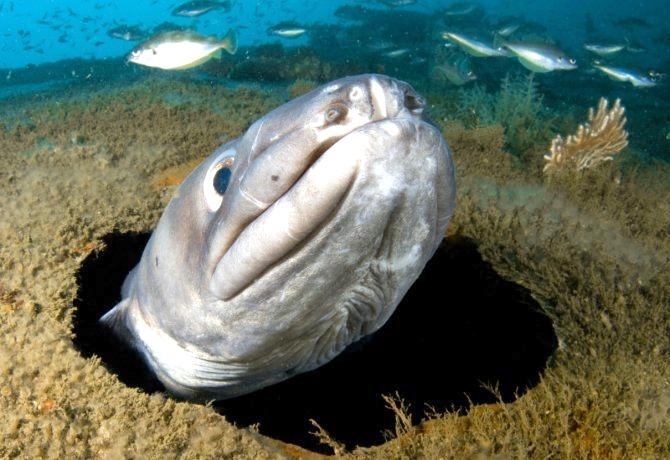 Despite their fearsome reputation, divers observing of Congers in the wild have found them to be fairly passive creatures which simply ignore any fish which are too big to eat and even retreat into their lairs when threatened. 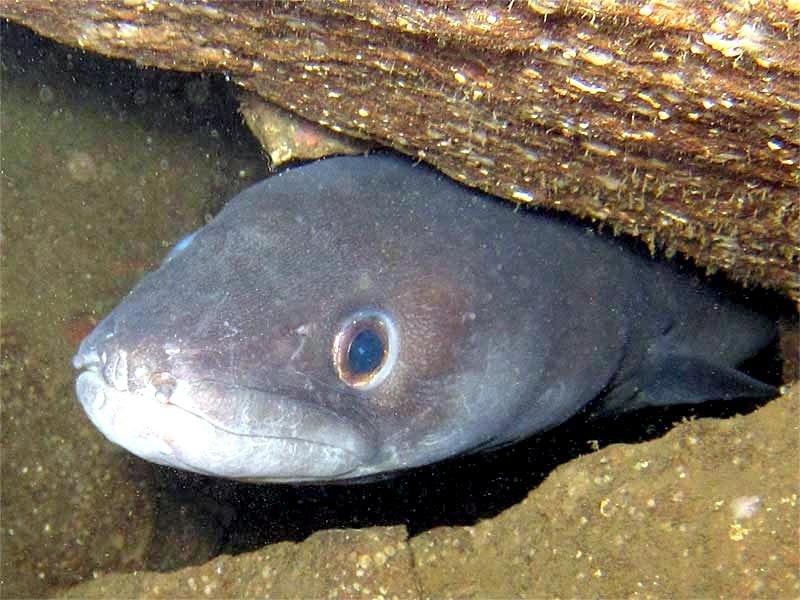 However, it would be a mistake to think that Conger Eels are timid once hooked by an angler as they put up a strong fight when being reeled in and often spin & thrash when taken from the water. 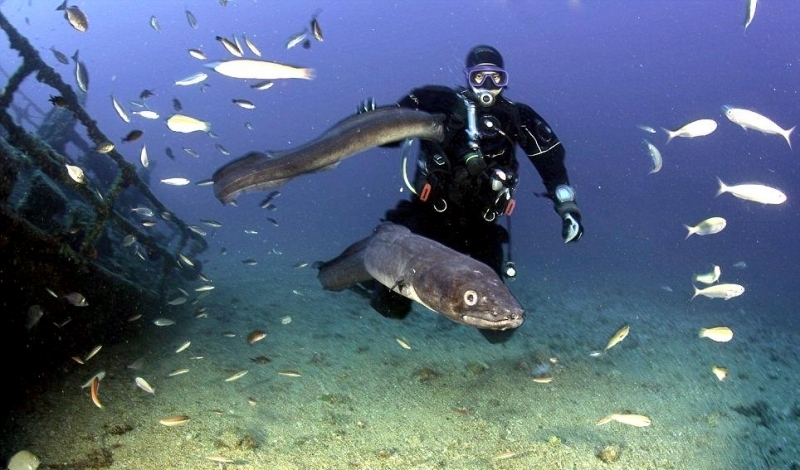 Special care must always be taken when landing & unhooking a big Conger Eel. 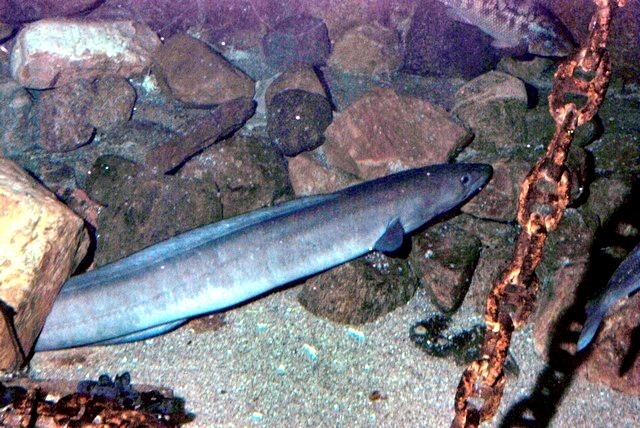 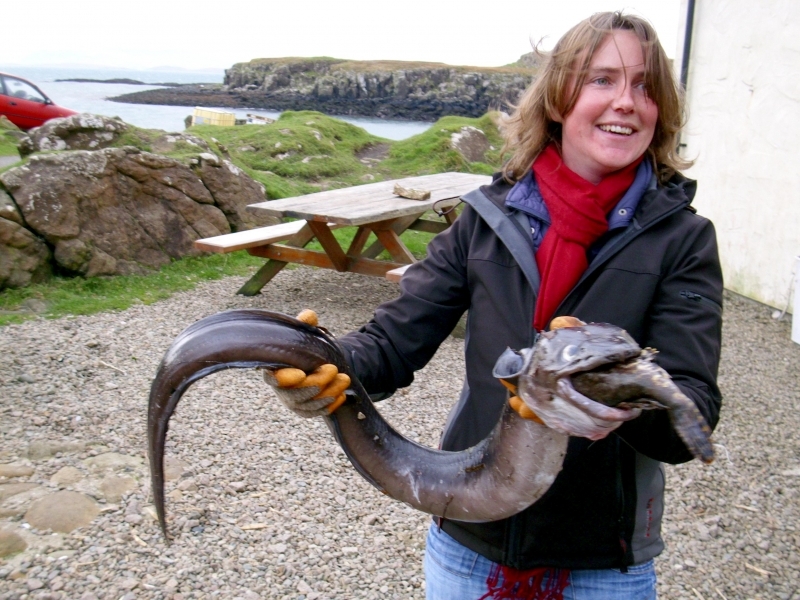 Conger Eels are extremely fast growing with a report in The Fisherman’s Handbook from 1977, stating that a 3 pound Conger kept in the Southport Aquarium reached 69 pounds in 4 years and another of a similar starting size reaching 90 pounds in 5 years. 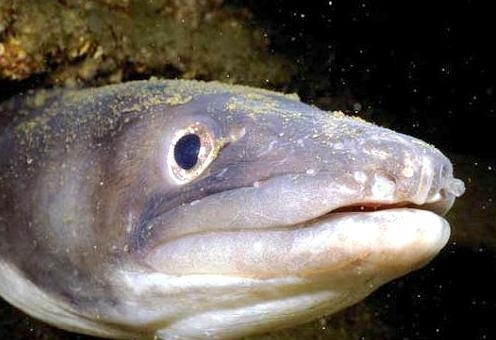 Despite this fast growth rate, little is known about the ages at which Conger Eels become sexually mature. 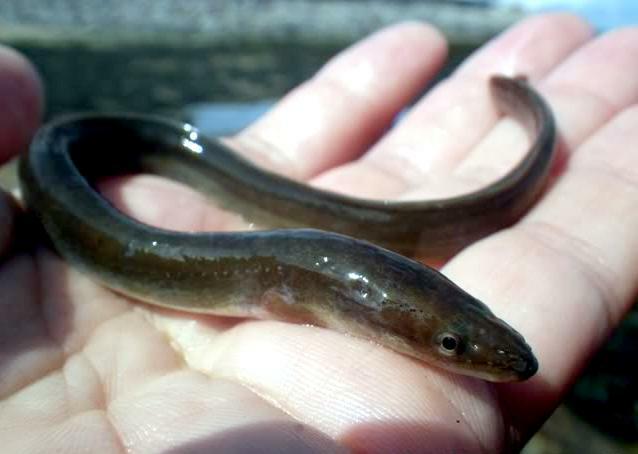 It is thought that males may need to reach at least 5 years old to reproduce and females need to be up to 10. 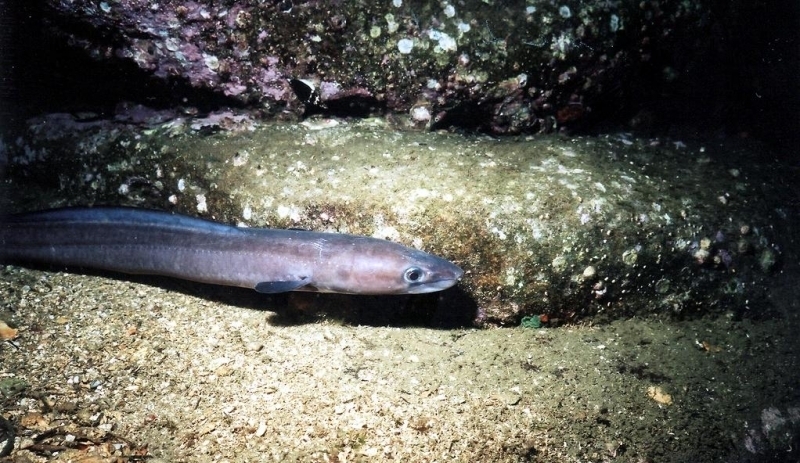 Once they are able to reproduce, the Conger Eel has a very interesting & unusual breeding cycle. 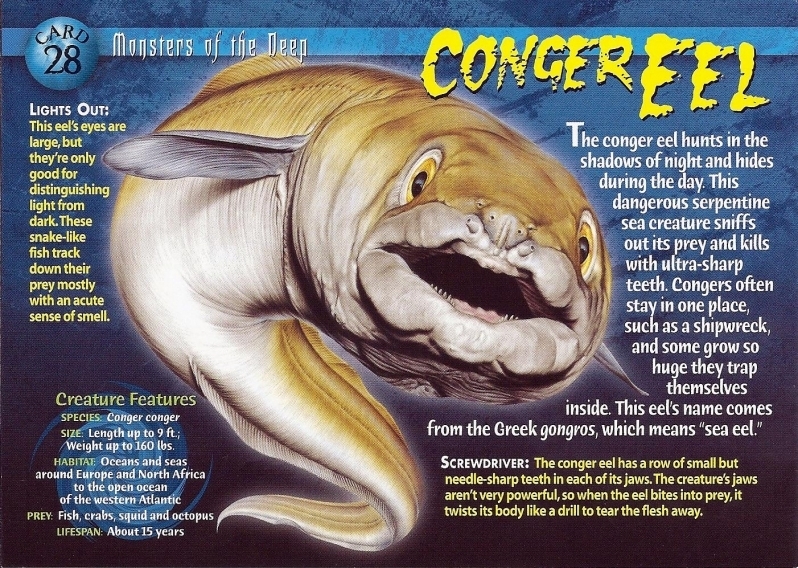 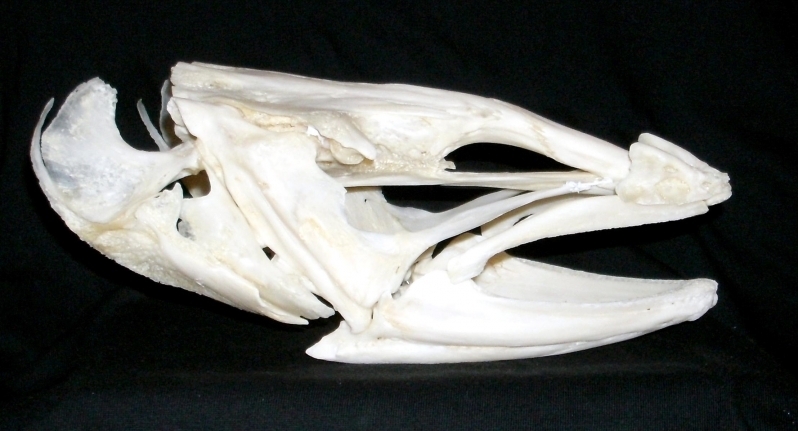 At some point after the Conger has become sexually mature, major changes take place: they stop feeding altogether, the skeleton loses mass and becomes much weaker and the head changes shape, the males eyes enlarge, the female’s body swells up massively. 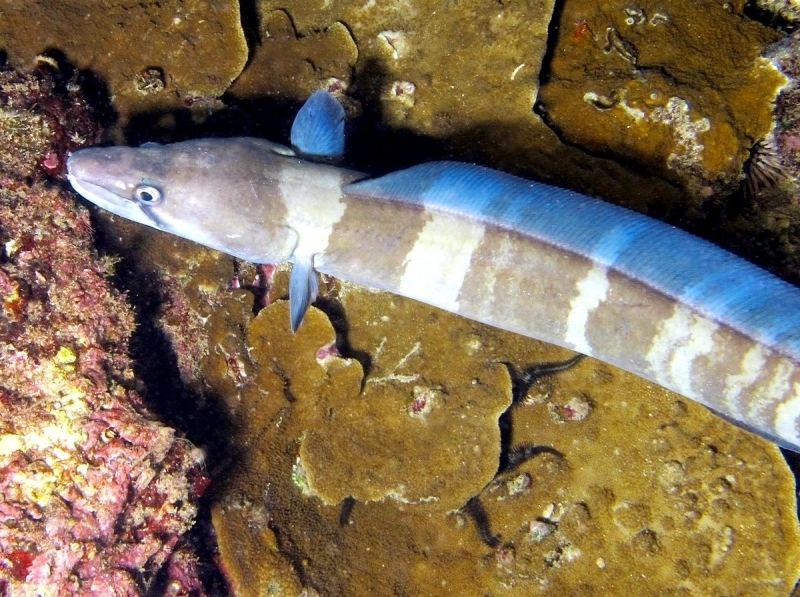 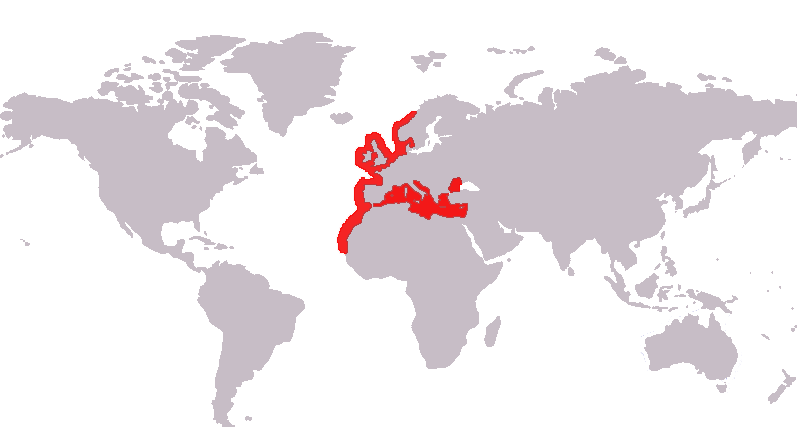 The Conger then swims several thousand miles to the tropical & sub-tropical areas of the Atlantic, Azores and Sargasso Sea. 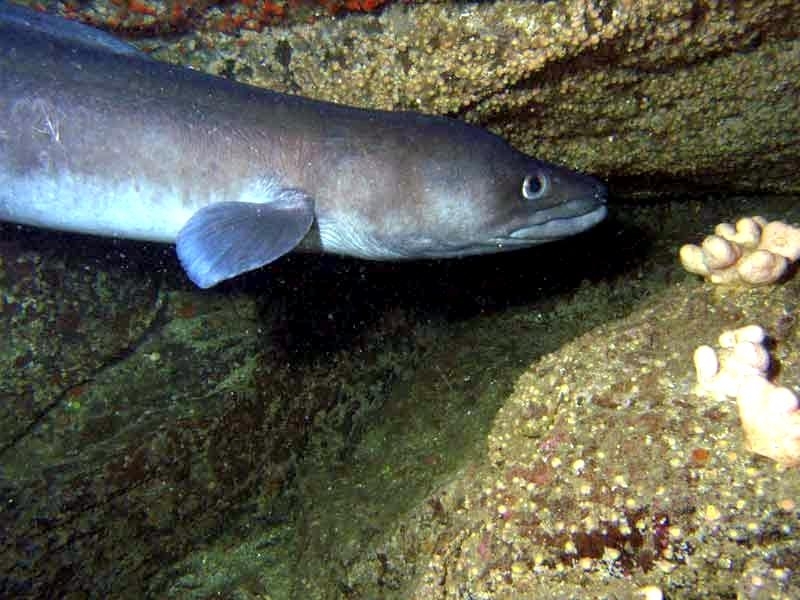 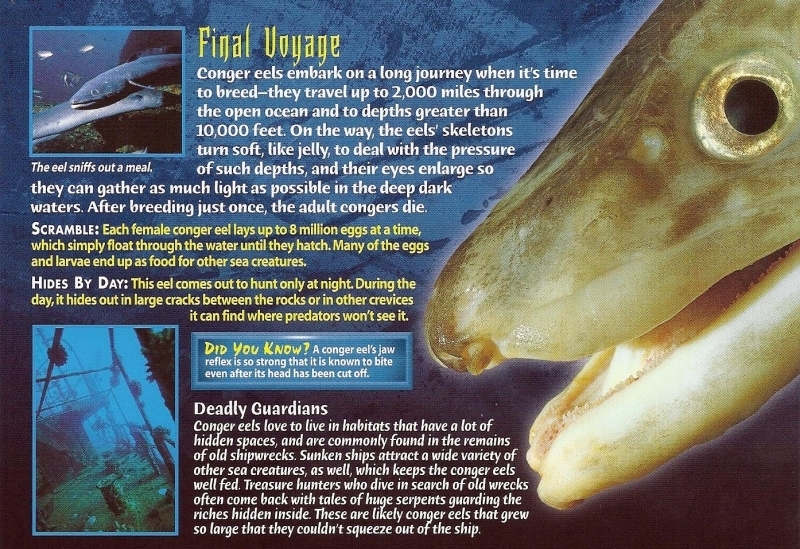 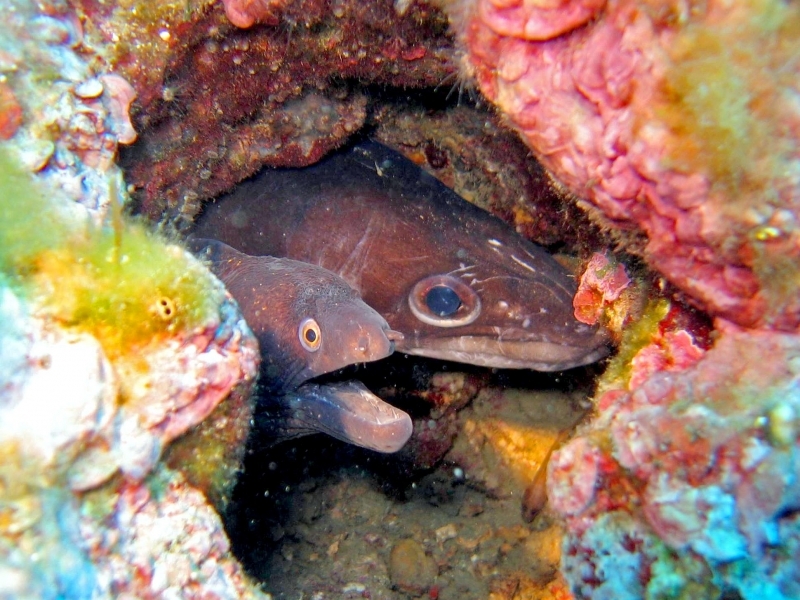 Once there, the female Conger Eel will lay eggs which are fertilized by the male. 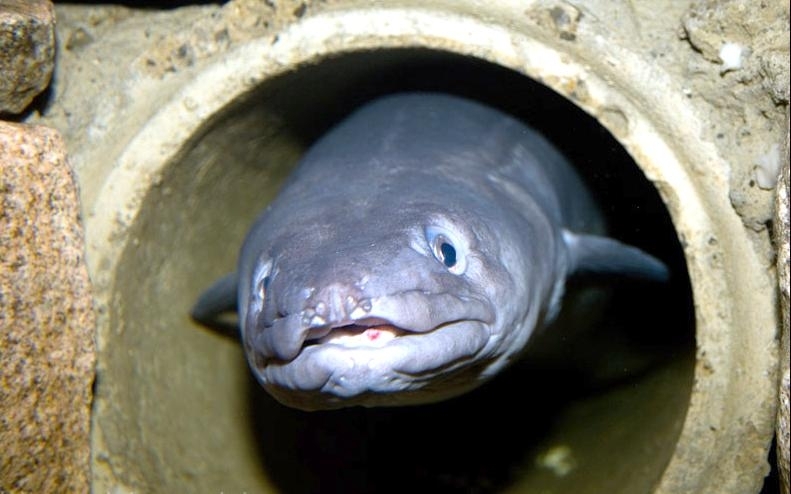 Shortly after this is done, both Conger Eels will die. 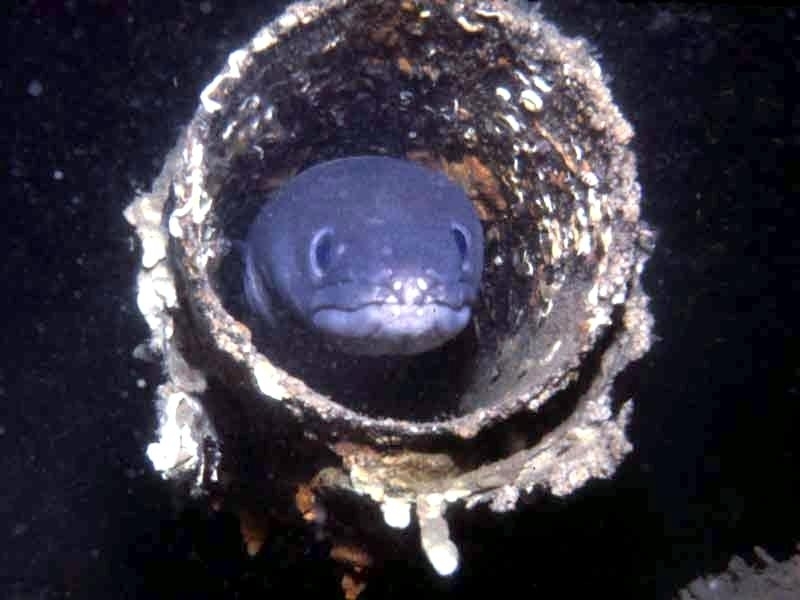 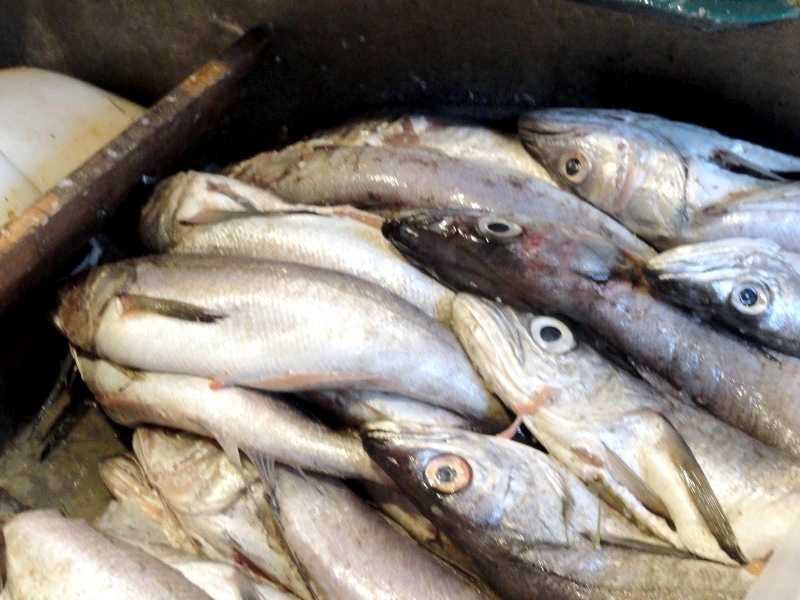 The fertilized eggs float in the sea before the baby Conger Eels hatch. 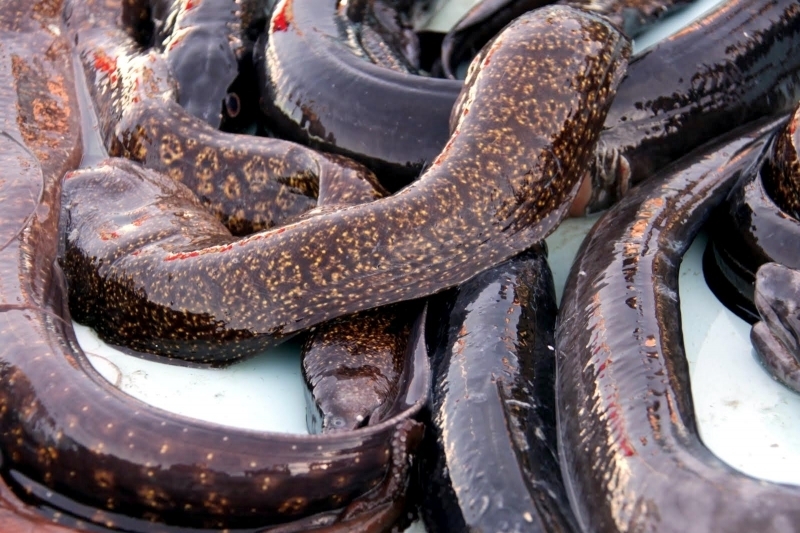 After 2 years, the young eels will be around 6 inches in length and will begin the long journey back to Europe where they live before reaching sexual maturity and undertaking the whole process all over again. 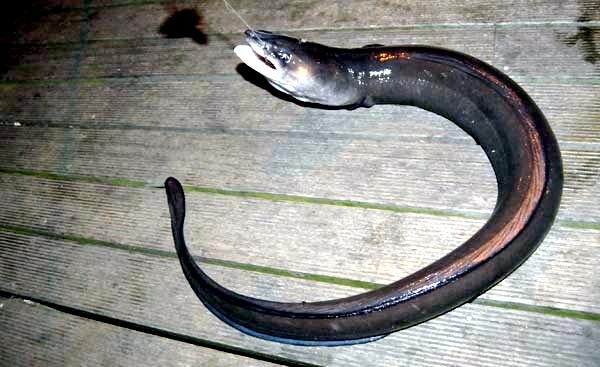 Because of this breeding cycle, it means that any Conger Eel caught from the shore indeed, any Conger which are feeding, cannot have reproduced. 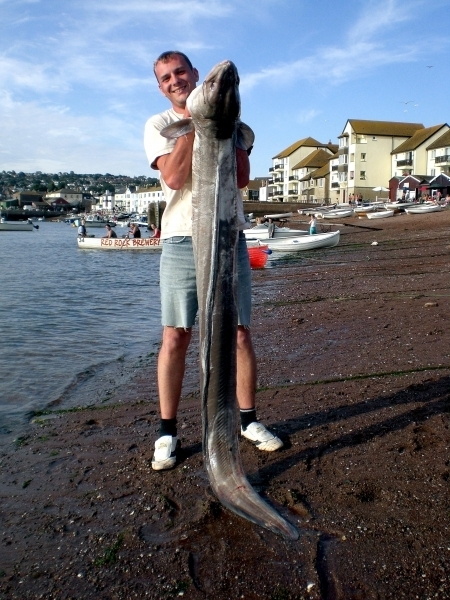 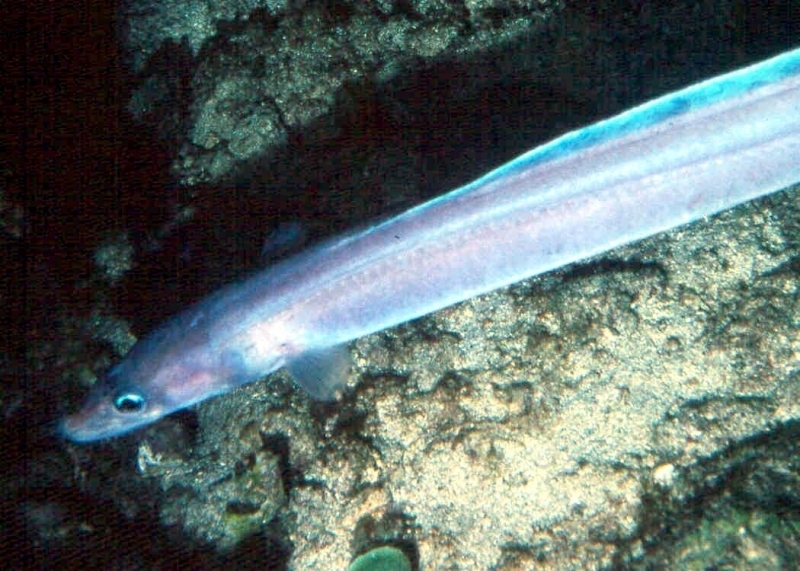 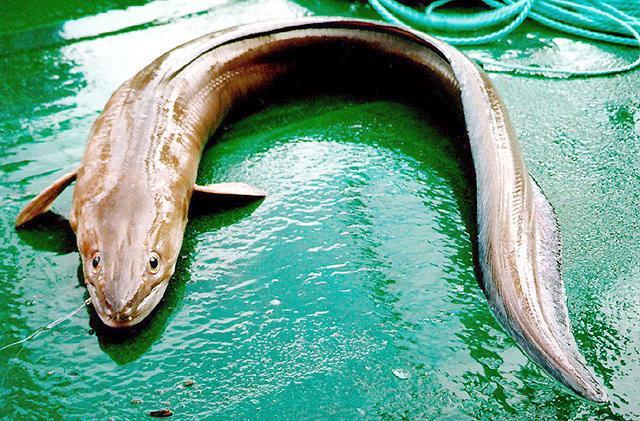 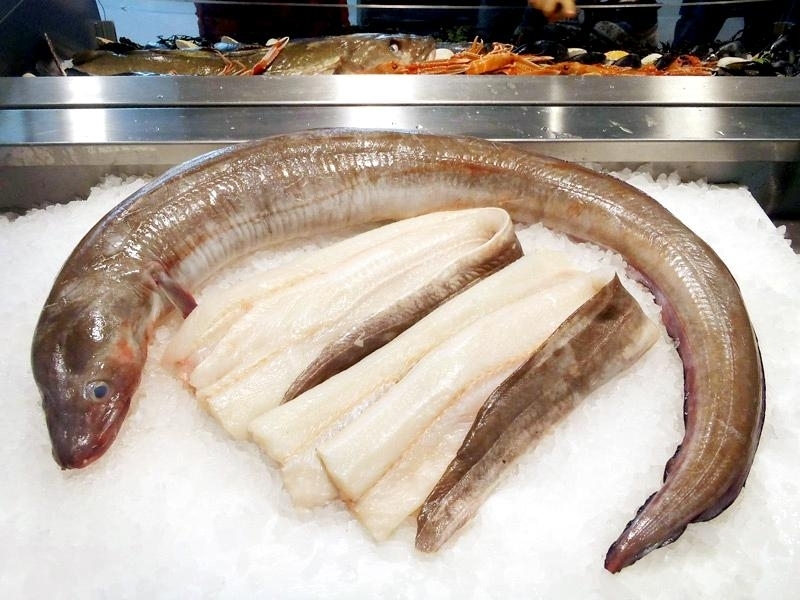 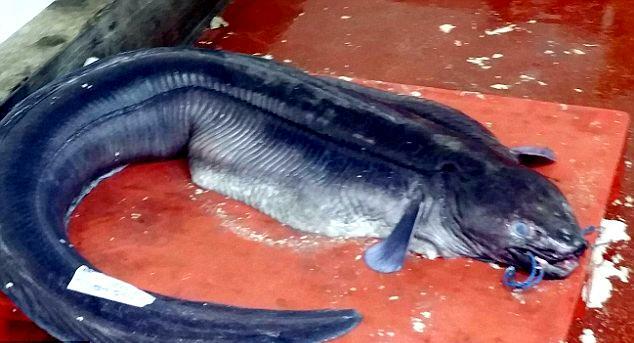 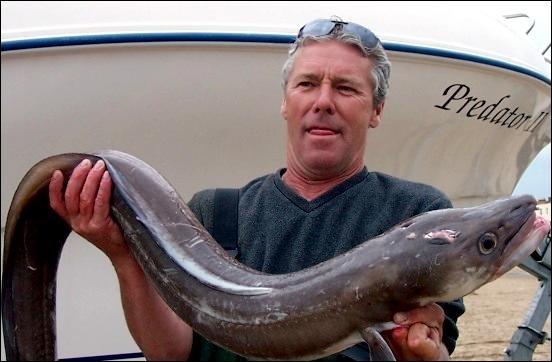 For this reason, it is best to return any caught Conger Eel to the sea to allow them to live and hopefully one day swim to the tropics to reproduce and therefore maintain populations. 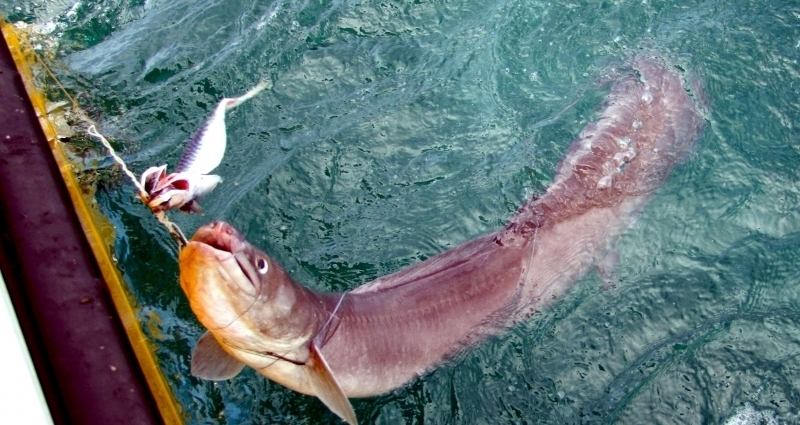 Congers are extremely tough & hardy and can survive being out of the water for a long time and so make ideal candidates for catch-and-release fishing.